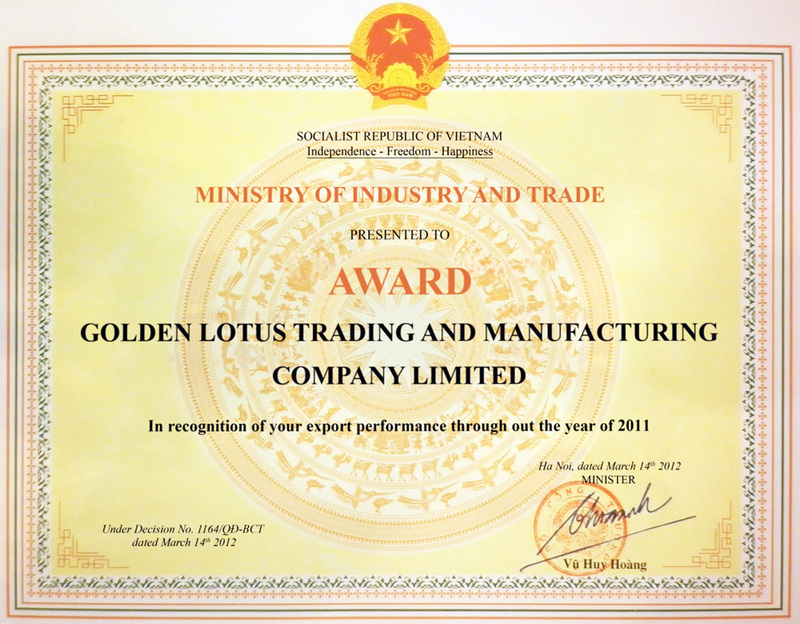 About us - Golden Lotus Trading and Manufacturing Co., Ltd.
Incepted in the year 2005, with the headquarter office in Ho Chi Minh City and factory in Tay Ninh province, Golden Lotus Trading & Manufacturing Co., Ltd is an internationally well-known trading house in the natural rubber industry. 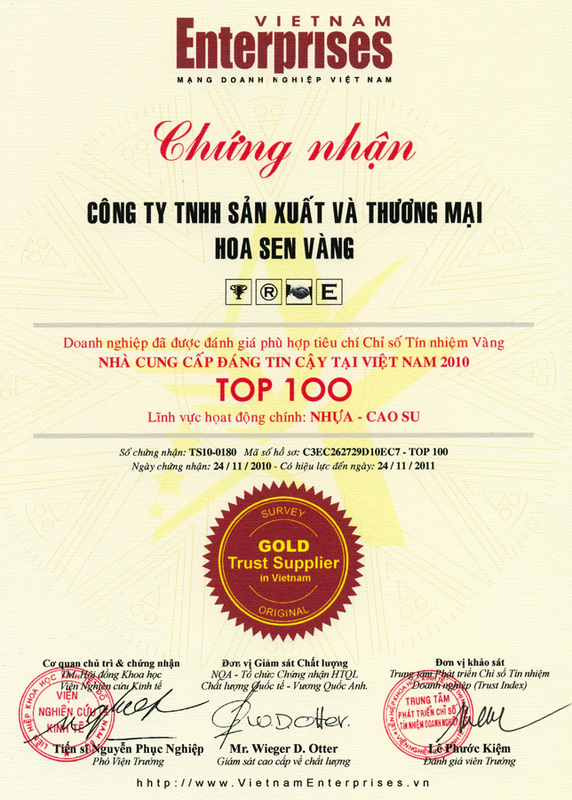 Having been active in the natural rubber trading business since inception, our Company has enjoyed a solid growth and has recently been voted as one of the top trading companies in Vietnam with a strong international reputation with a large and diverse customer and supplier base, around the world. We are now dealing with hundreds of customers and suppliers in more than 40 countries. 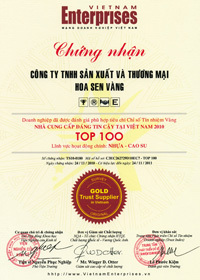 We are a member of Vietnam Rubber Association (VRA) and Vietnam Chamber of Commerce & Industry (VCCI). 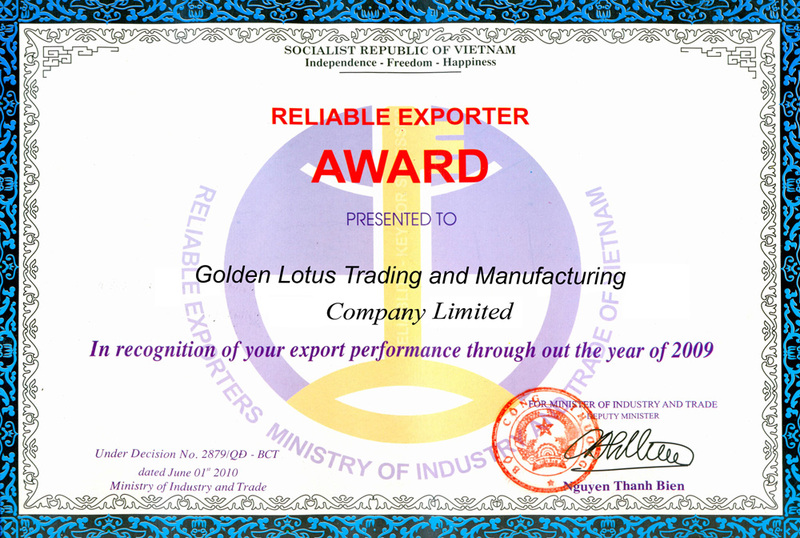 We have been awarded as one of The Top 100 of Gold Trust Suppliers in Vietnam as well as The Reliable Exporter in the year of 2010 to 2016 and moreover on March 27th, 2011 we have been awarded one of The Top 3 Most Reputable Rubber Exporting Companies in Vietnam for 2011. Progressively maximize values and benefits to our customers, shareholders, employees and the community. 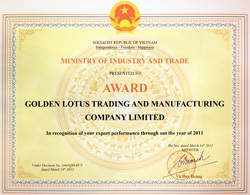 Provide our customers with the supreme quality products and the meritorious and significant services. Uphold the highest level of ethnics, integrity and professionalism. 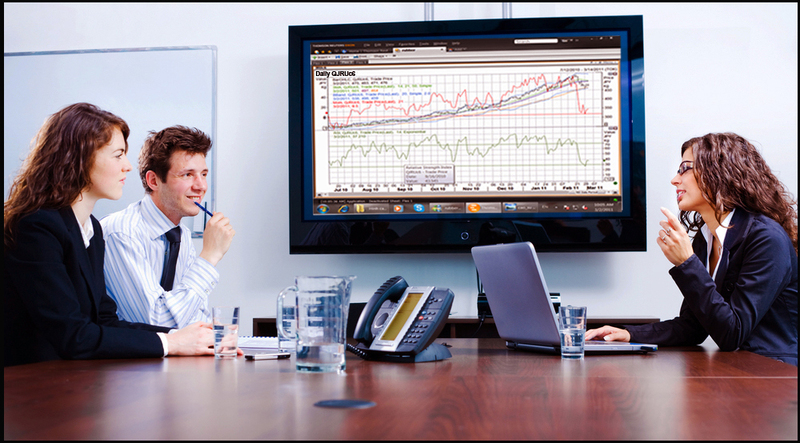 Create the most favorable and productive working environment for our employees, based on teamwork and mutual trust. 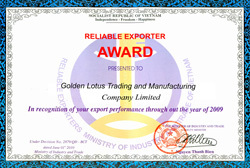 We define ourselves as an effective and efficient trading company in the Natural Rubber industry. We supply quality products in accordance to our customer requirements, provide valuable solutions and ensure customer satisfaction. By providing innovative solutions in sourcing and origination,trading and price risk management, marketing and distribution, shipping and logistics handling, our Company works with clients on a trusting and engaging basis to achieve mutual benefits amongst our clients, suppliers and partners.